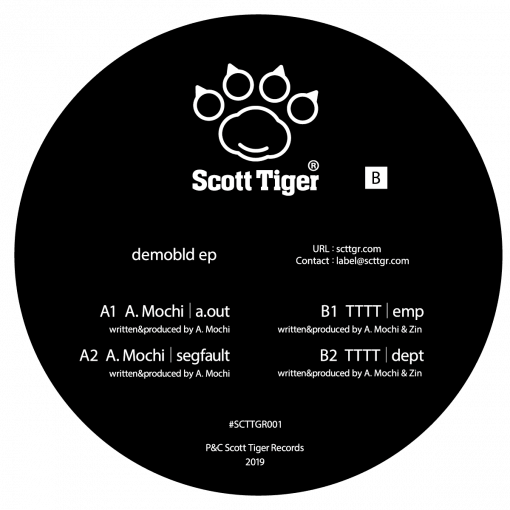 One of the most wanted/respected Japanese techno producers/DJs A.Mochi is setting off to the new adventure with his own label Scott Tiger.The label’s powerful first release features tracks exclusively produced by A.Mochi himself and mysterious TTTT.Oracle-esque titled ‘demobld ep’ contains 4 heavy techno banger. A side comes with ‘a.out’ and ‘segfault’ by A.Mochi. 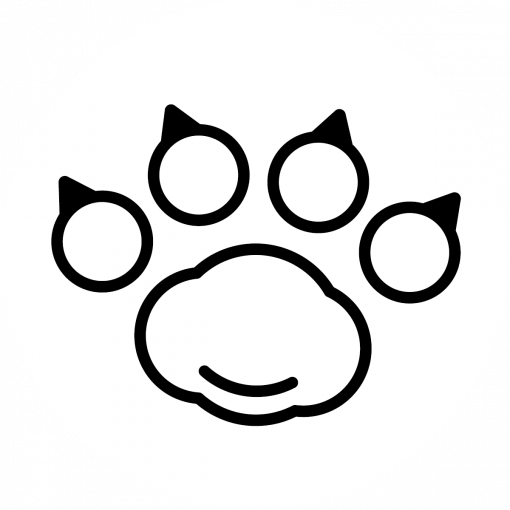 As you can expect, he has built concrete and tense soundscape to blow out the peak time dance floor again. TTT’s ’emp’ and ‘dept’ on the flip side have more trancy and melancholic feel. The artist reckons they may remind you of peculiar Japanese landscape that have both historic wooden architecture and very modern & hi-tech skyscrapers mixed together. More items from " Scott Tiger "
More items from " A. Mochi | TTTT "